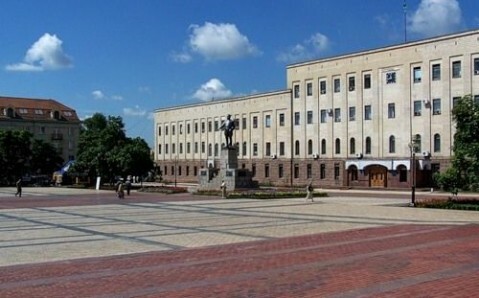 Kirovograd, located in the heart of Ukraine, is an important industrial and cultural center of the country. 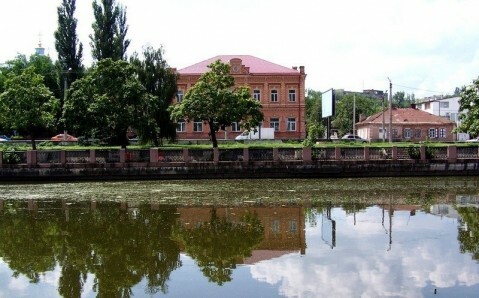 This calm and comfortable city, where significant historical events used to happen daily, attracts with a unique charm, distinctive architecture and wonderful natural landscapes. By historic standards, Kirovograd is a young city. Its birth year is considered to be 1754, when on Inhul River valley - near a Cossacks' settlements - the Fort of St. Elizabeth was founded. From there, the Russian empress Catherine the Great planned to expand into the Northern Greater Black Sea area. The fortress expanded rapidly, attracting numerous migrants, and soon a fully-functional town grew around it. It was originally named Yelisavetgrad, and this name remained untill 1939, when it was renamed Kirovograd, honoring Kirov, a Soviet official. The Fort of St. Elizabeth is a recognized masterpiece of fortification architecture. It became notorious for being an unusually powerful defensive bulwark, from which the Russian troops were sent to defeat the Zaporizhian Sich. But this bright history of the fortress did not last long: as the borders of the Russian empire moved to the south, it lost its defensive military importance. In 1805, the fortress was abolished. Today, the remains of the fort give evidence to its former power, and they are the main Kirovograd’s best-known landmarks. The earth walls, officers' houses, soldiers' barracks, a forge, and other support structures have withstood the ravages of time. 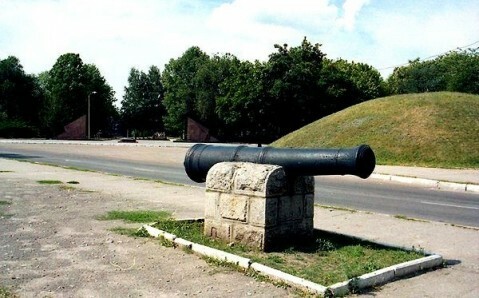 At the entrance to the fortress, two cast-iron cannons still stand. 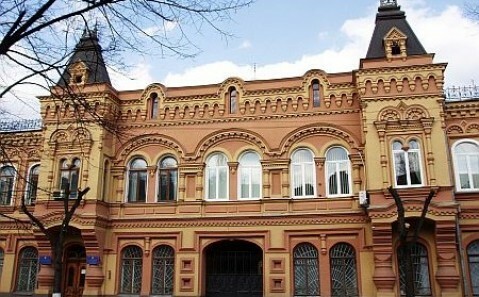 During that time, Kirovograd’s appearance changed significantly, and it obtained delicate European features. 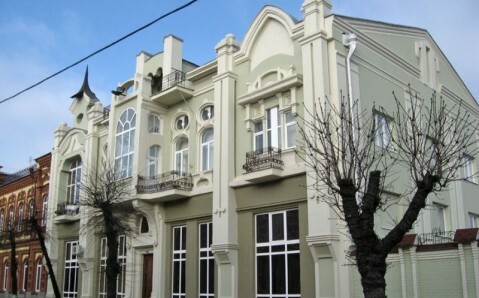 Splendid architectural constructions of the 19th – 20th centuries, which survived in the city’s historic center, are today the city’s true beauty. The most remarkable among these are the Greek Cathedral, the Pokrovskaya Church, and the Church of the Exaltation of the Holy Cross. Kirovograd’s outskirts also enjoy the company of unique landmarks. 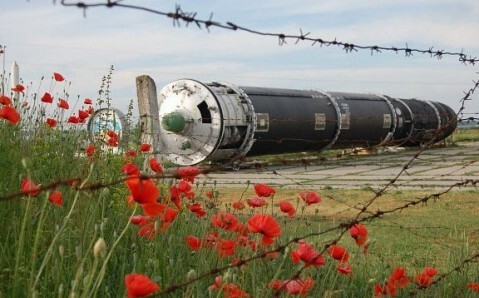 One of them is the Strategic Missile Forces Museum, located on the territory of former highly secretive missile base, not far from the town of Pervomaysk. The visitors can enjoy a fantastic collection of rocket engines, assisting automotive equipment, models of nuclear warheads, and missile complex R-12 (which was the “lead character” of the Cuban missile crisis in 1962). But the most captivating part of excursion around the museum is visiting the underground command post, from where missiles are fired. Though Kirovograd does not have a rich historic and cultural heritage, it attracts visitors with its uncommon and diverse sights. It also gives you the possibility to “touch” the country’s past and to feel the amazing atmosphere it carries into the future!